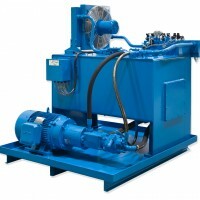 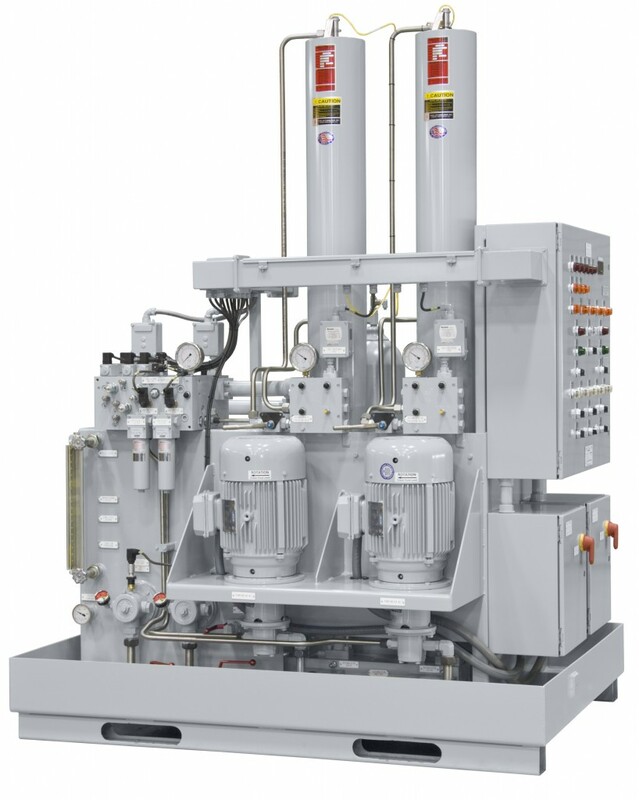 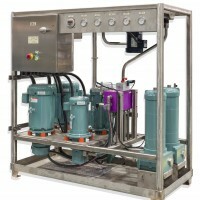 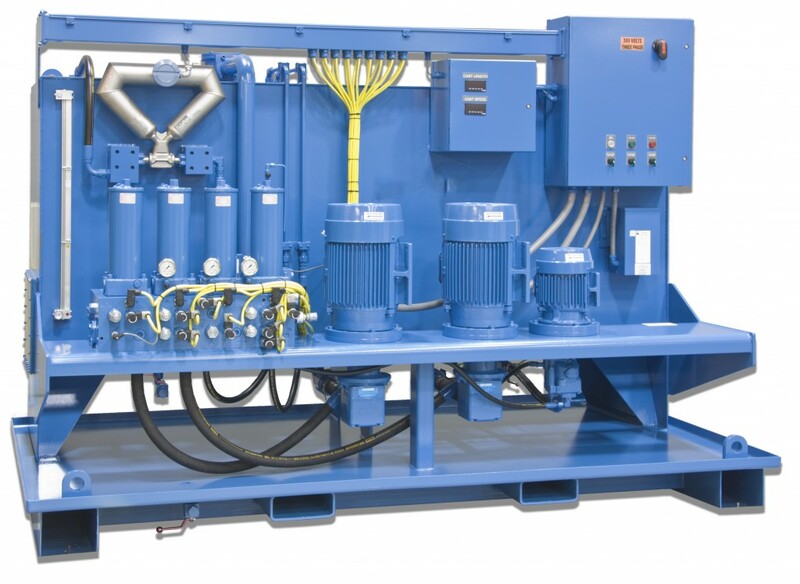 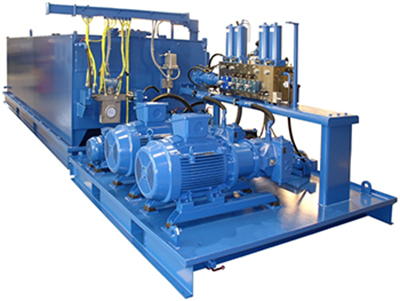 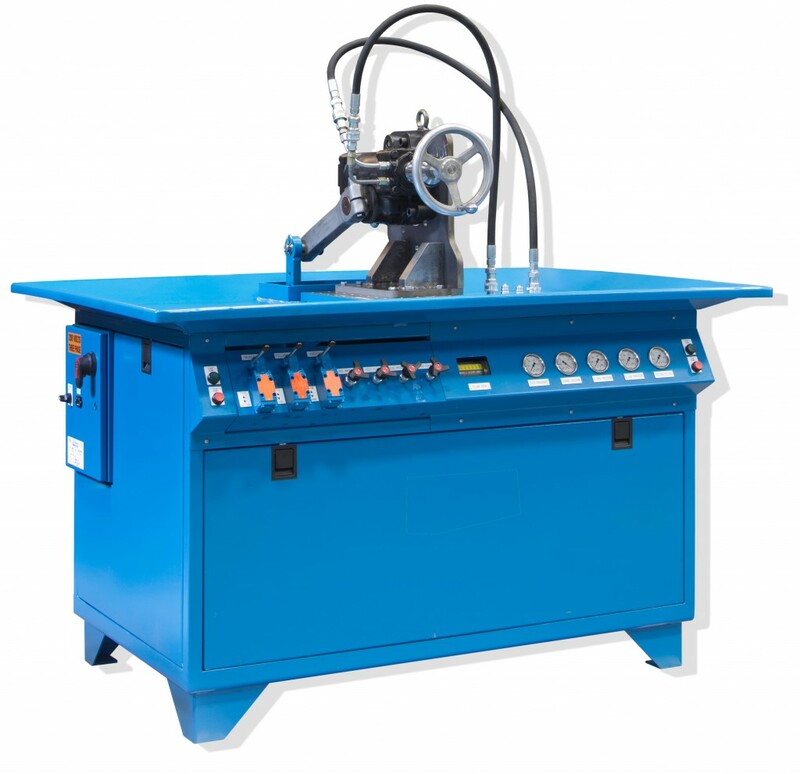 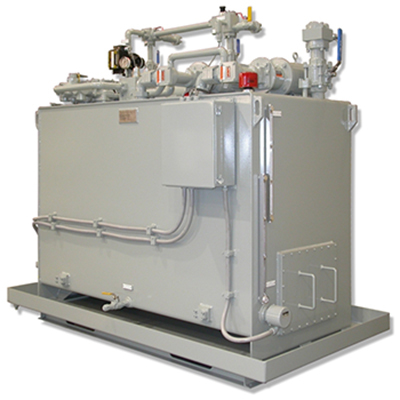 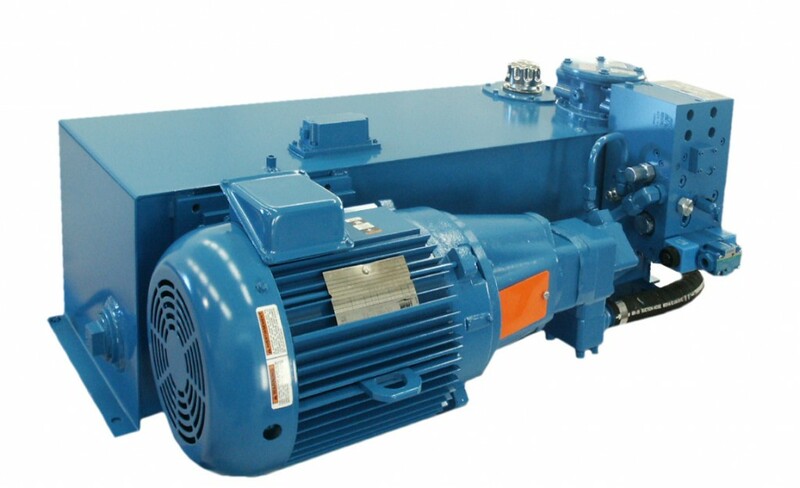 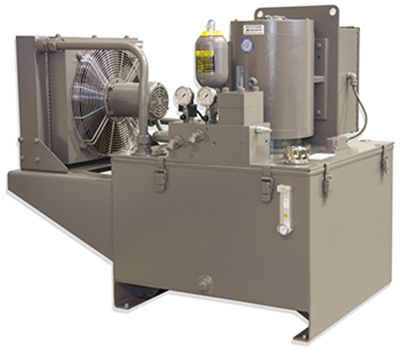 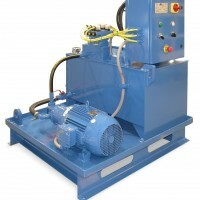 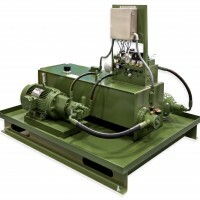 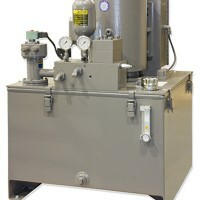 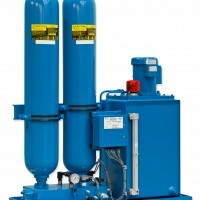 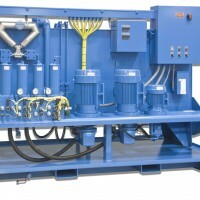 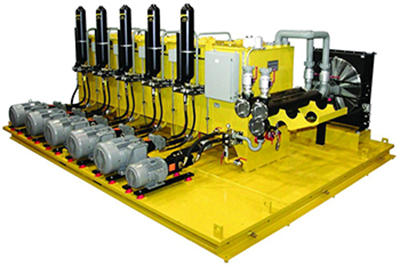 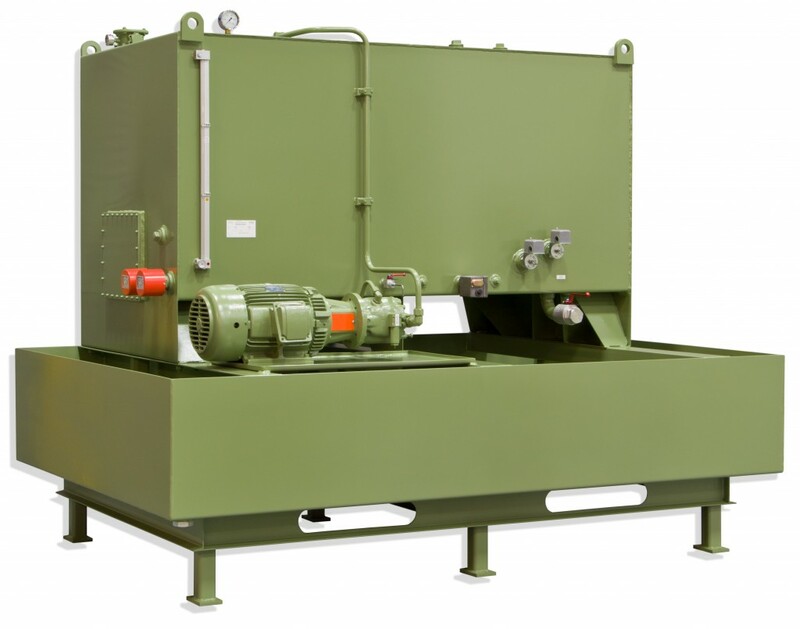 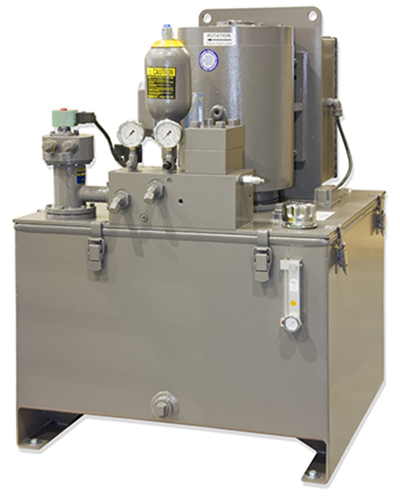 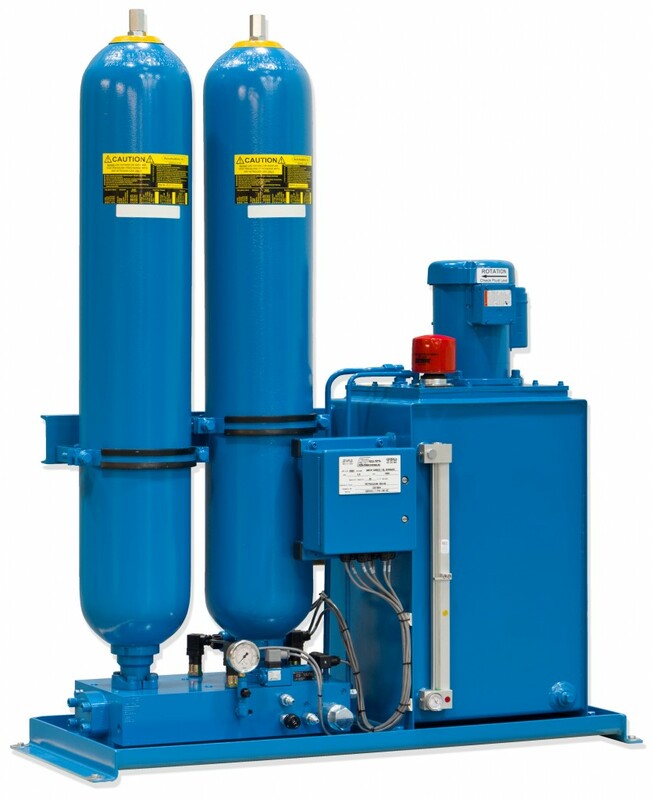 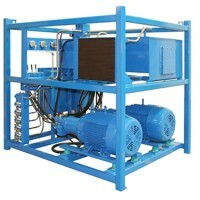 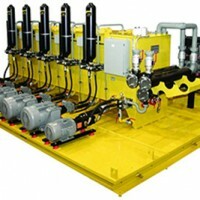 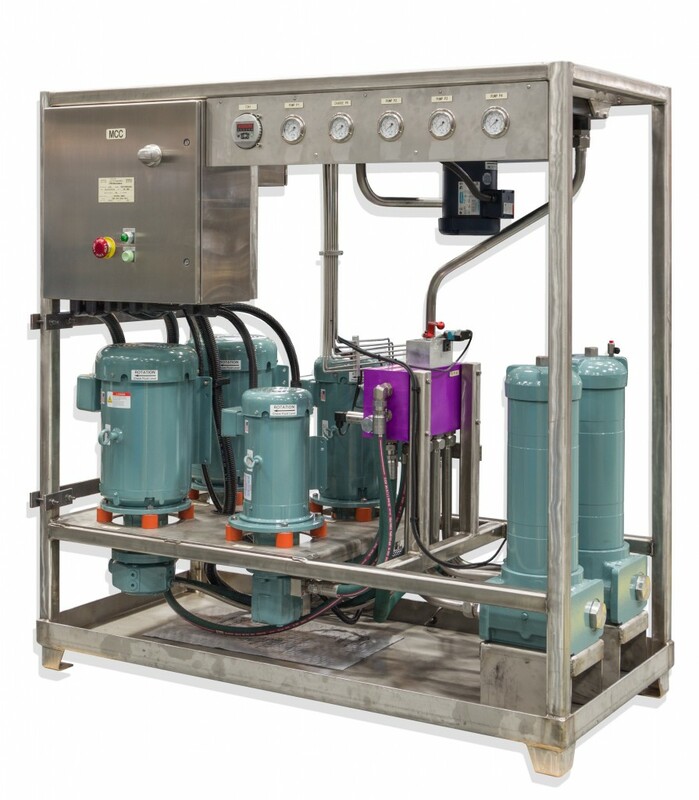 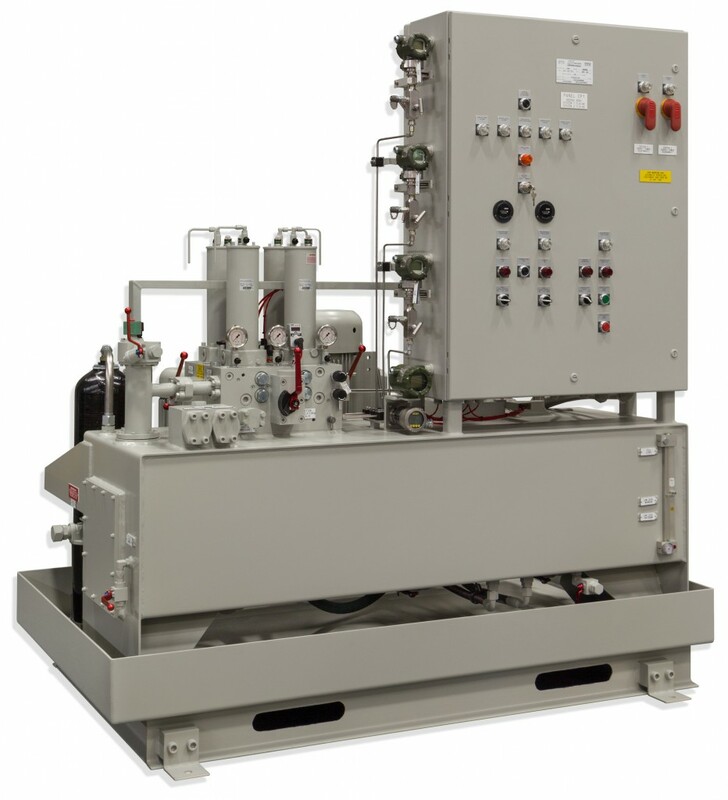 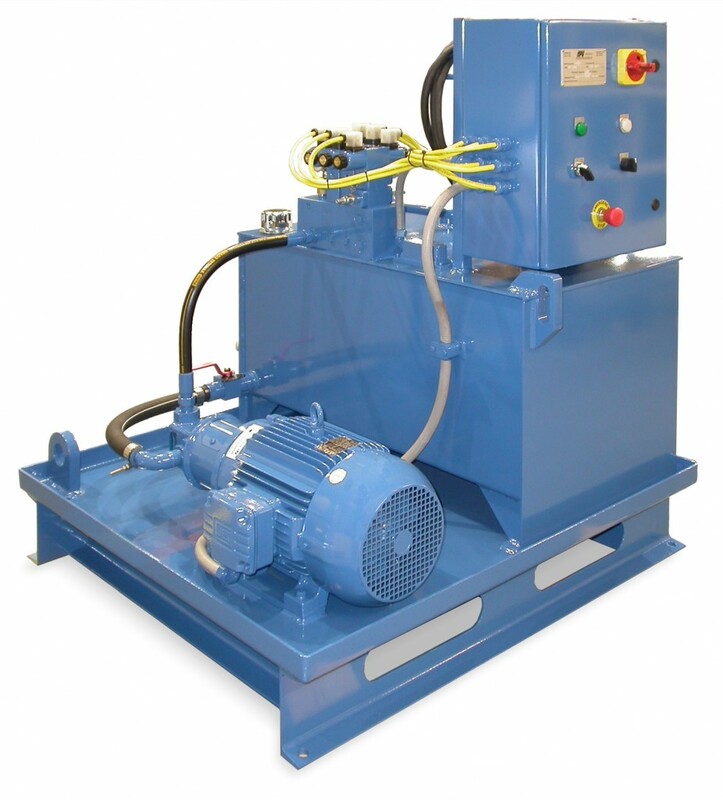 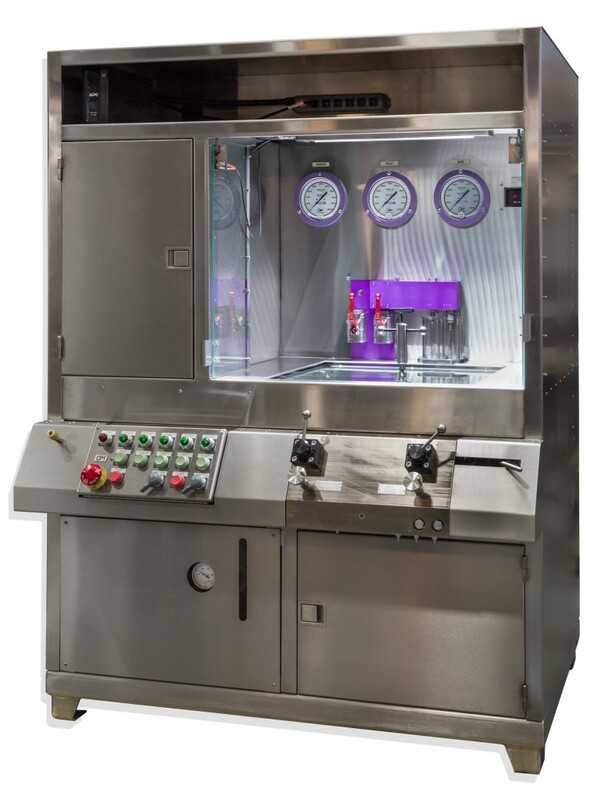 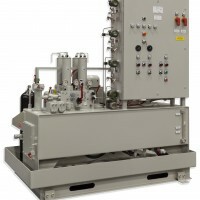 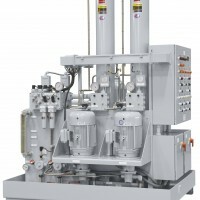 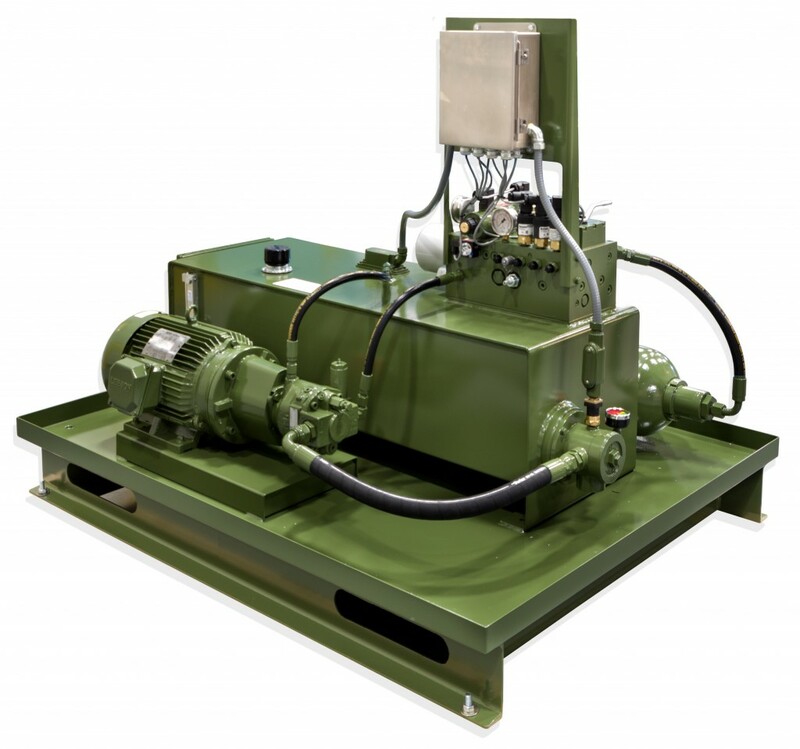 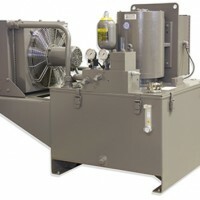 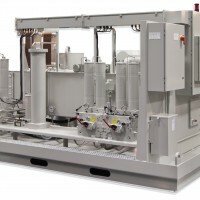 Since 1970 HPS has been designing and manufacturing custom hydraulic power units, test stands and special machinery for 1/2 hp to 1400 hp. 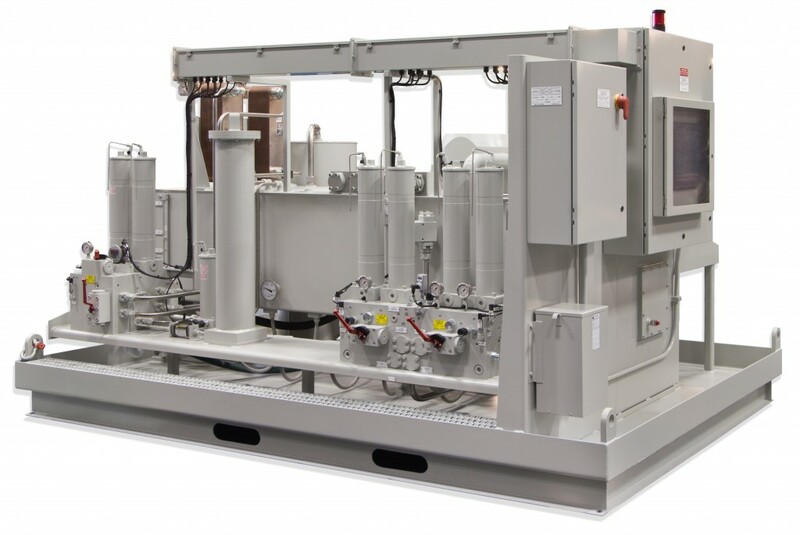 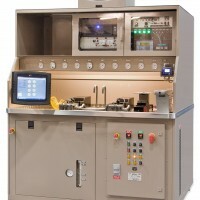 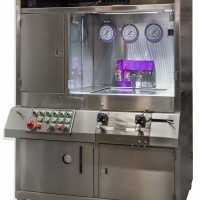 Our “Concept to Completion” processes include circuit design, manifold design, electrical design, electrical assembly, equipment design, fabrication, assembly, testing, painting and crating. 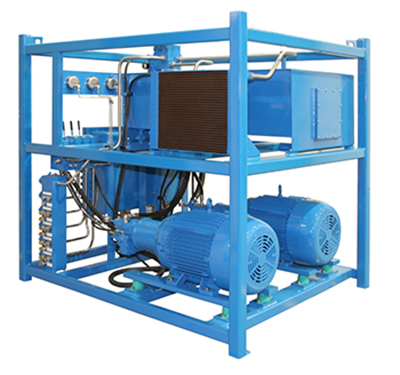 All industries are served by our highly experienced design staff and shop technicians who produce these products to assist customers produce their own products and services for all mankind. 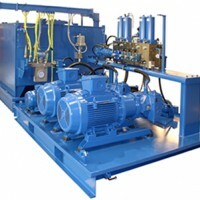 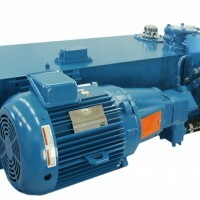 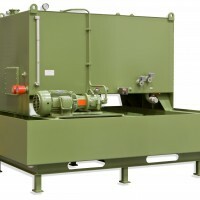 Primary Industries Served: Mobile Equipment, Industrial Systems, Marine, Power Generation, Gas & Oil Production, Agriculture, Military and Construction. 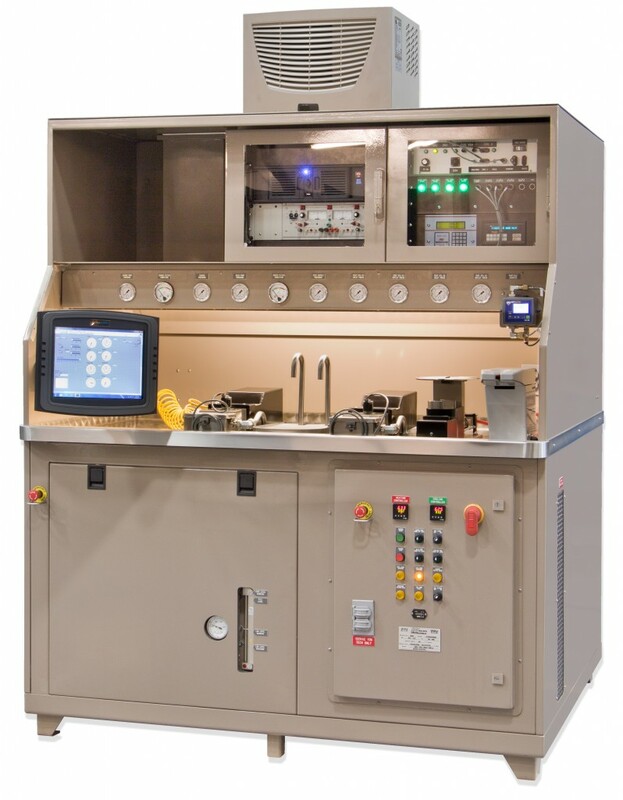 HPS infrastructure and tools are the very best available with high capacity overhead cranes, jib cranes, welding machines for aluminum, steel & stainless, 50 & 60 cycle testing, hydraulic test stands, epoxy & enamel paint booths, certified welders and crating.